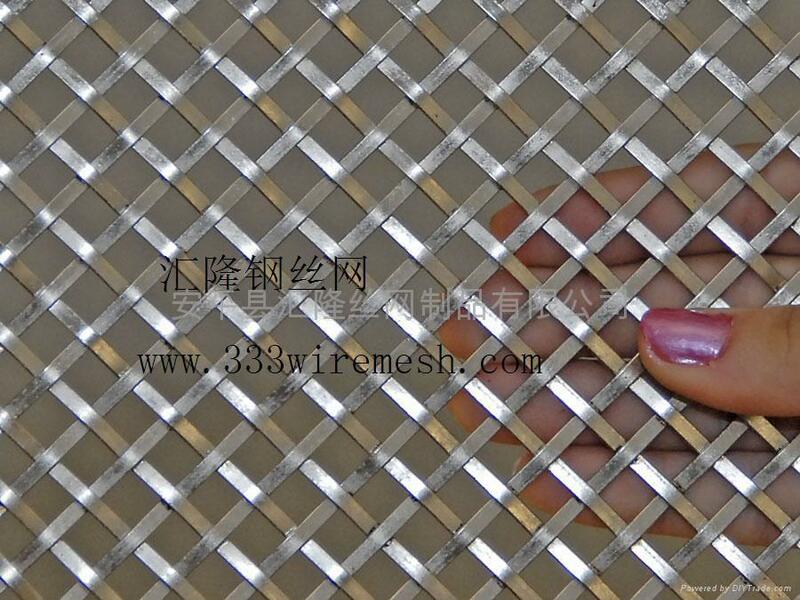 Crimped wire mesh refers to woven wire mesh made with pre-crimed stainless steel wire or galvanized wire. Features: Crimped wire mesh offers stable structure and good strength. 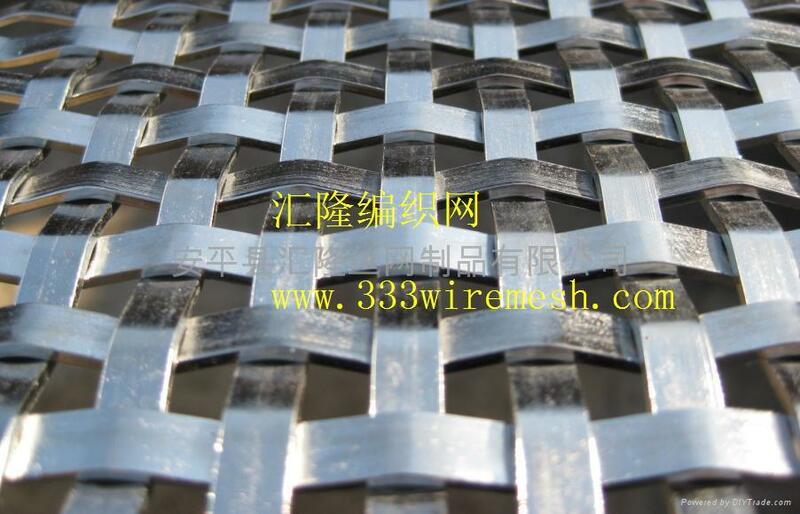 Application: Crimped Wire Mesh offers good corrosion resistance and is mainly used in coal and mine, building, etc.